Cooling tower maintenance forms a fundamental part of managing any HVAC system. When well maintained, a properly designed system will provide a comfortable indoor environment for residential, commercial and industrial buildings, all year around. Despite having an integral role in any well-functioning HVAC system, cooling towers can often end up neglected. In part, due to their situation on roofs making them difficult to maintain and repair. Unlike their large concrete counterparts at power stations, these smaller cooling towers are constructed from galvanized steel and over time, can suffer from a variety of problems relating to corrosion and chemical attack. The combination of air, water, chemicals and heat can generate a severely corrosive environment, where some cooling tower components are more susceptible to damage than others. Therefore, what are the common problems associated with cooling tower maintenance and what are the solutions are available? The internal environment of cooling towers can be particularly destructive; therefore, to negate these effects, galvanized metal is used as a sacrificial barrier in areas of high exposure. Despite galvanizing these large areas of sheet steel it is common to find perforations and holes, in addition to severe metal wastage on units once in service. 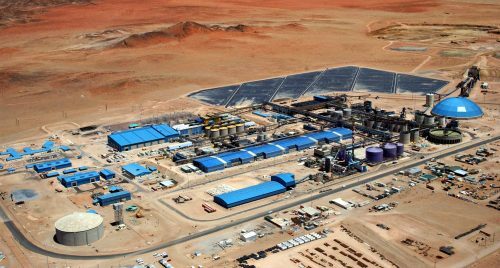 This can be explained by the chemical components, used within the water treatment system, accelerating the consumption of the galvanized metal. This can lead to premature corrosion. Not only can this cause unreliable operation, but it can threaten the safety and efficiency of the entire cooling process. This problem can affect several areas within cooling towers, none more so than the joints and seams. Failure of the original protection system around joints and seams can leave diffuser trays, holding pans and the overall framework exposed, leading to dangerous and costly leaks. The leading edges of fan blades are frequently damaged by impingement from moisture and dust particles, causing erosion-corrosion. The damage identified here can eventually cause efficiency-loss and in some instances of high deterioration, require complete replacement. Poor maintenance, such as lack of bearing lubrication, as well as loose pulleys and fan hubs can result in scored and worn fan shafts. Any mechanical damage like this can impact on the functionality of the fans themselves, developing into additional mechanical strain and wear. 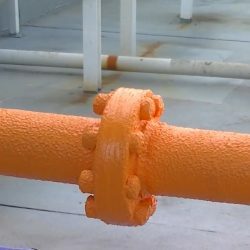 Pipe systems, which connect cooling towers to other HVAC components, are also prone to issues. 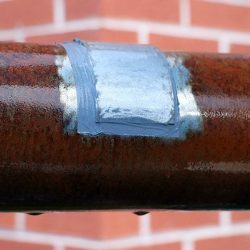 A combination of external and internal corrosion can develop into thin-and through-wall defects, significantly impacting on the functionality of the entire system. 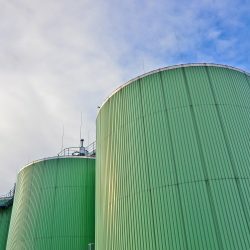 In addition, due to movement between pipes and the cooling tower, poor connections can develop, in some cases causing leaks. 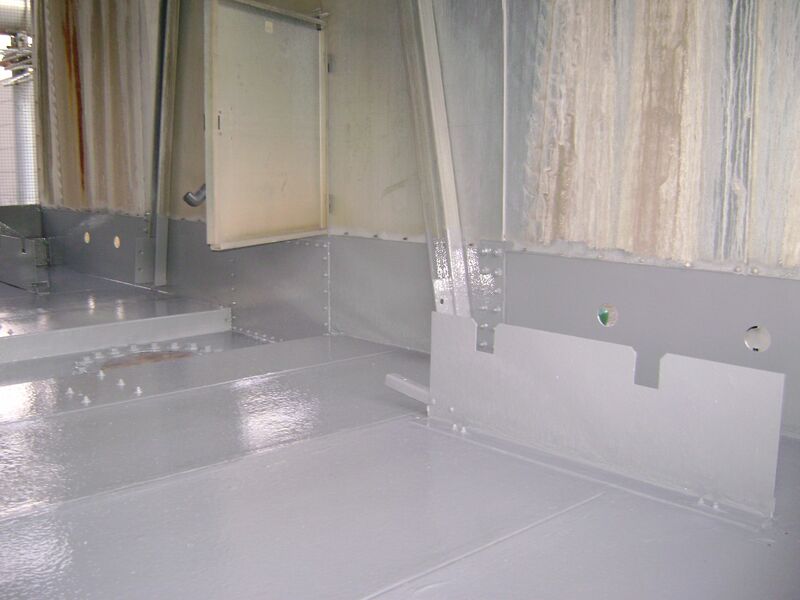 Finally, poorly specified paint systems for cooling tower protection will undoubtedly lead to failures in warm, humid and immersed environments. Worryingly, issues like this can have a knock-on effect, directly contributing to the potential of Legionnaires’ disease outbreaks. In order to avoid replacement of cooling tower components, polymeric materials represent long-term repair and protection solutions. 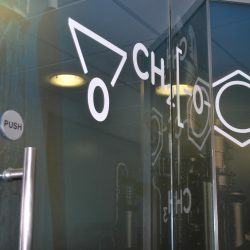 Fundamentally, the chemistry of polymer composition allows these systems to be produced with a broad range of properties which help to combat the majority of aforementioned problems. Repairing these problems is often the first step, which can be achieved through using Belzona’s paste-grade, polymeric composites for metal repair and resurfacing. Damaged metalwork, such as diffuser trays and holding pans, can be restored easily due to the cold-application of these composite materials. In particular, this adds no unnecessary stress to the metal framework from hot work, whilst ensuring a quick and safe application procedure. This extends to plate bonding onto wet or contaminated surfaces, ideal for leak sealing applications. Avoiding future metal loss and leaks due to internal corrosion of cooling tower components is vital. Belzona’s coatings offer a viable solution, designed to withstand the highly corrosive environment inside cooling towers, creating a durable barrier against the array of chemicals, moisture and heat present. Offering excellent adhesion to a variety of substrates, polymeric repair solutions can be used to repair , as well as rebuild eroded fan blades, highlighting the versatility of polymeric solutions. 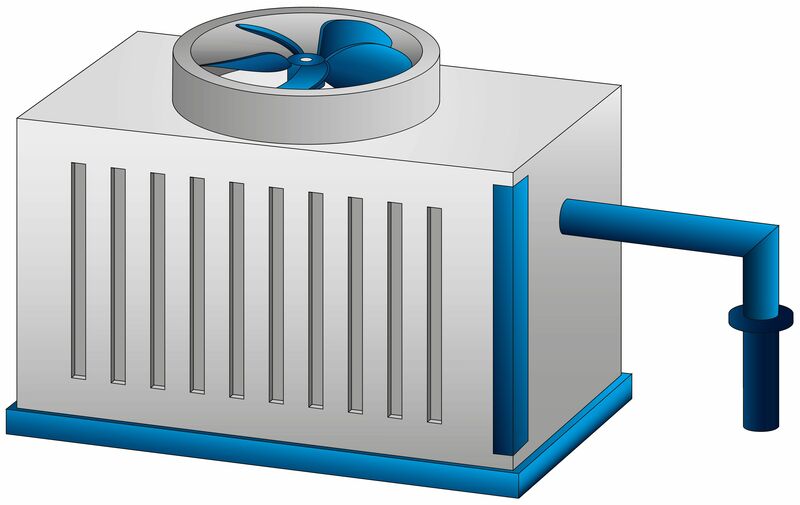 Following this, the fan blades can be coated with a polymeric coating to provide long-term erosion and corrosion protection, even on the most exposed leading edge. Using Belzona’s metal repair and rebuilding compounds, worn and damaged shafts can be repaired in situ, limiting the downtime and inefficiency incurred. With the assistance of formers, cold-applied materials can restore scored shafts to their original dimensions, eliminating the need for replacement. 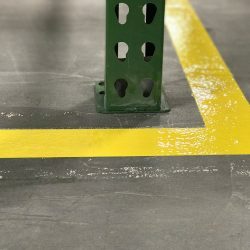 In addition, self-lubricating solutions can be utilised for the creation of low friction surfaces and protection of lubrication systems from wear and seizure in the event of lubrication loss. Belzona‘s metal repair materials offer a cold-applied alternative to replacement or unwanted hot work, allowing the metal to be rebuilt quickly, returning pipelines to service with minimal downtime. Moreover, failure of joints and seams can allow critical ingress of water and disruption of air flow, affecting the cooling and heating process. Belzona’s flexible repair materials offer a durable solution used to restore deteriorated joints and seams, whilst accommodating for movement. Moreover, any leaking seams and joints can be rectified using waterproofing membranes, which can be used in emergency situations without the need for surface primers or conditioners. 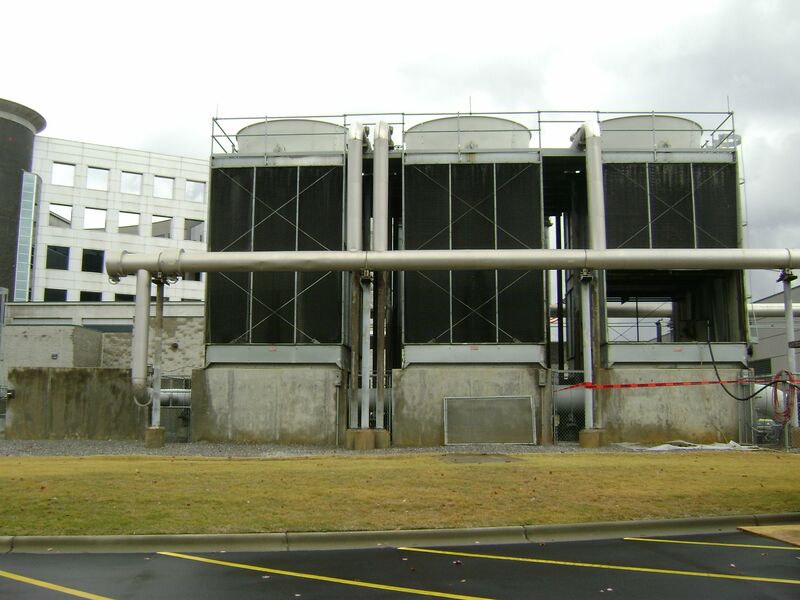 One such example where polymeric solutions have been used effectively for cooling tower maintenance is in Birmingham, Alabama. The customer of a cooling tower distributor had noticed similar signs of damage in three of their cooling tower basins. Earlier inspection had revealed deterioration of the galvanized metal throughout the cooling basins, resulting in leaking seams and excessive pitting. 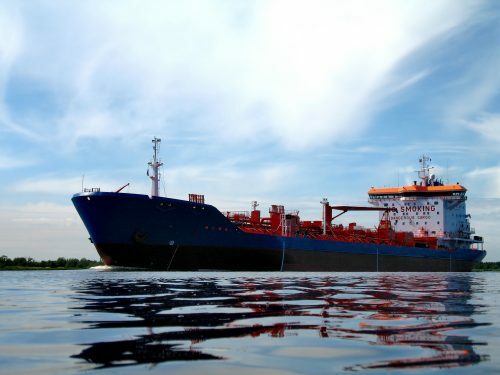 Ultimately, their customer required sealing of the pan seams, repair of the metal loss and the provision of a coating to prevent future corrosion. 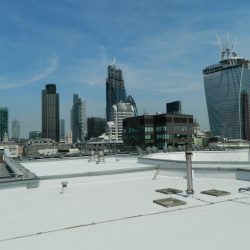 Successful restoration would include the application of waterproofing and corrosion resistant solutions, to ensure a completely watertight and efficient system. 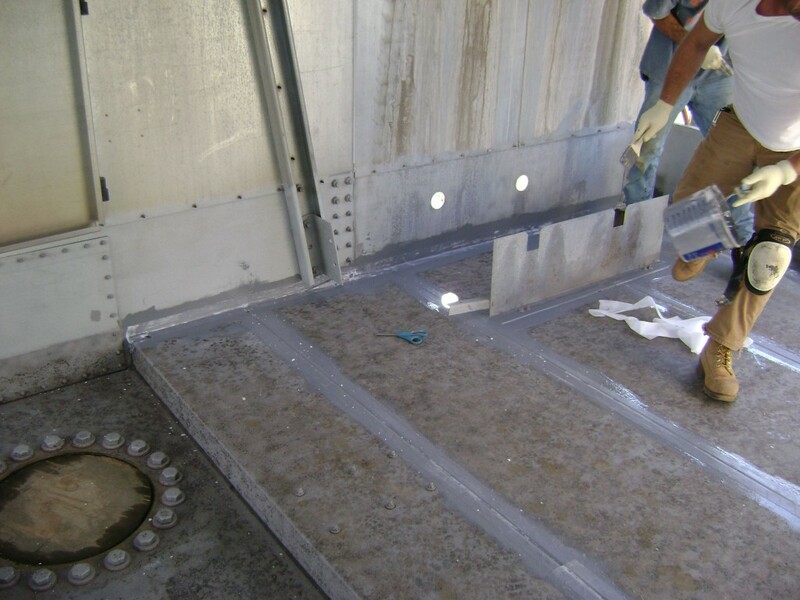 Using polymeric repair and protection solutions, the pitted metalwork was restored to its original state before the application of a chemical and corrosion resistant coating to all three cooling tower basins. After nearly a decade in service, recent inspection revealed the cooling towers’ repairs and protective coatings to still be in perfect condition. Not only had this exceeded their initial warranty of five years, but the customer noted that they were extremely satisfied with the application and will only use these systems for any foreseeable cooling towers maintenance. 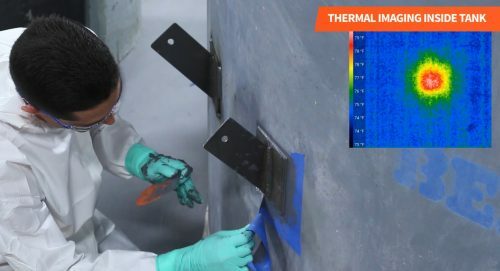 Significantly, this case study highlights how polymeric solutions, inclusive of coatings and metal repair materials can be effectively used to for cooling tower maintenance. Are there any important areas that you think we have missed? Let us know what your biggest maintenance problems for cooling towers are, in the comments below. Tom Belli: Marketing Executive at Belzona since September 2015, specialising in content creation such as articles, literature and videos.